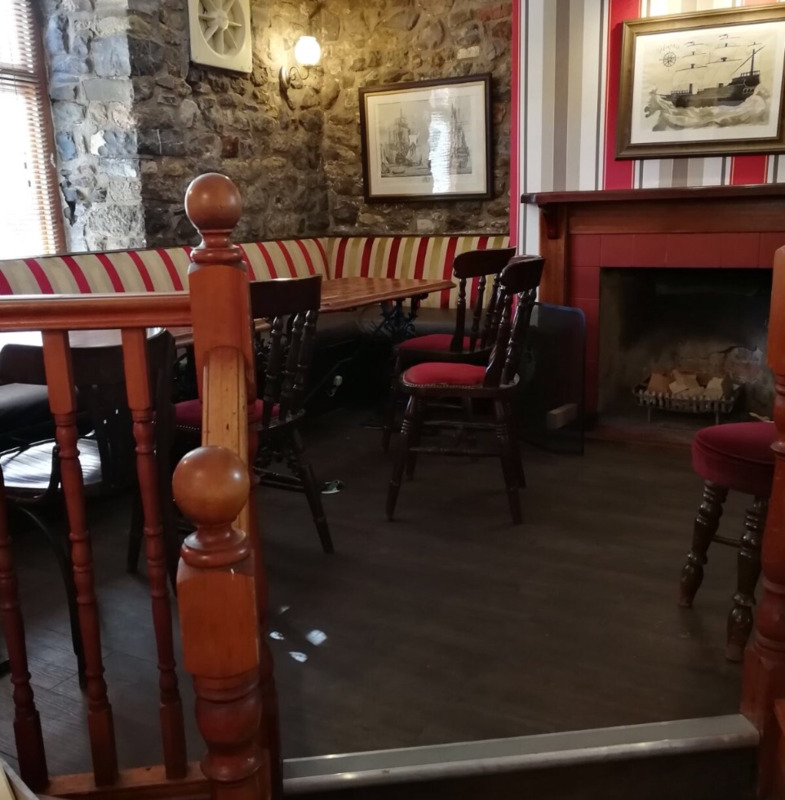 Once you are aboard, settled in and connected to our free WiFi, there are a few facilities for you to take advantage of. 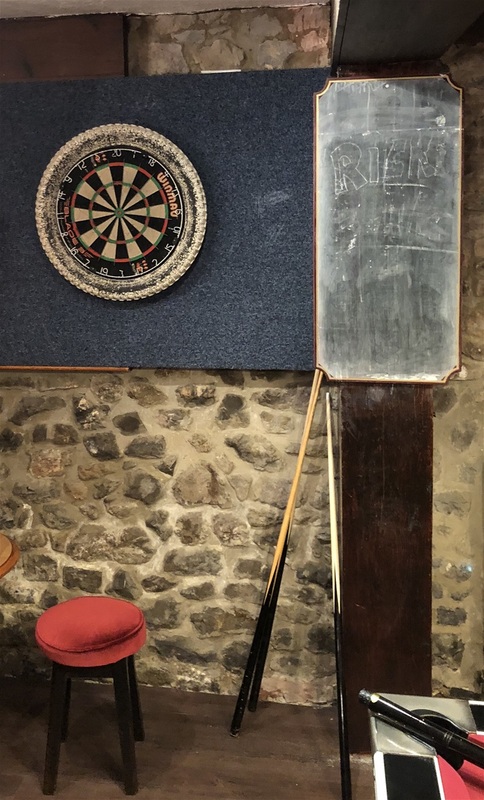 We have a Pool table, Dart board, Jukebox and a Skittle Alley for all to enjoy! We also now host a Quiz Night every Thursday! 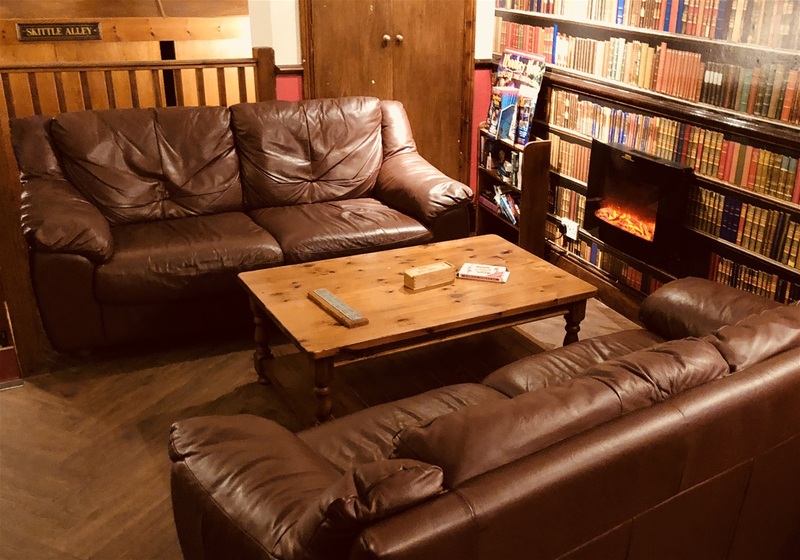 Enjoy our lounge area with a lovely electric fire, poised with a fantastic wooden table and board games, there is everything you need to really kick back. 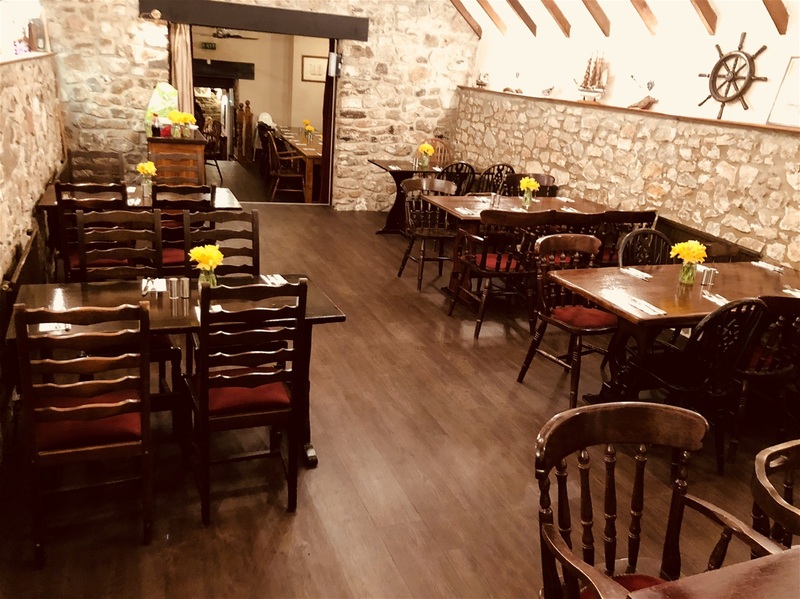 Here is the perfect spot for everyone to eat, including the family dog! 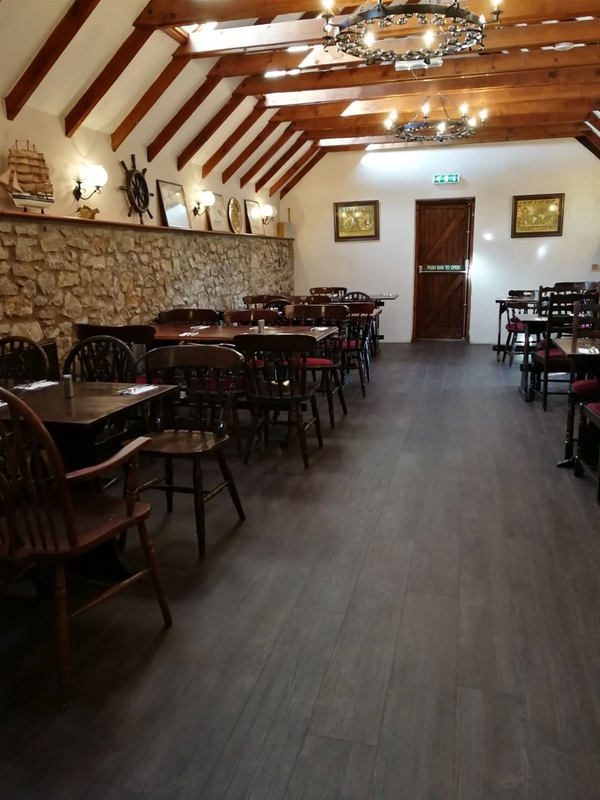 The raised area of the restaurant allows us to seat 36 people so parties of all size won’t be an issue, just please book a bigger party in advance. Beer gardens are the place to be in the summer! 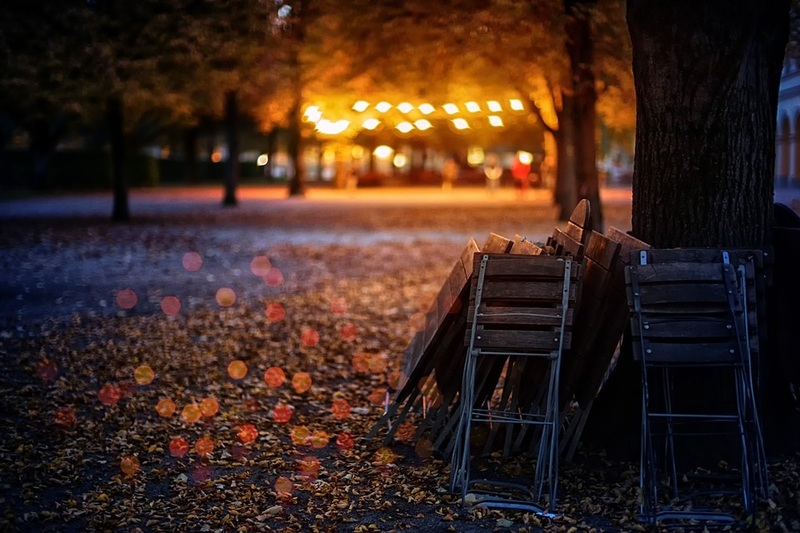 We have a few benches both front and back that you can take advantage of, and with a couple of heat lamps we will do our best to make sure you are never cold! 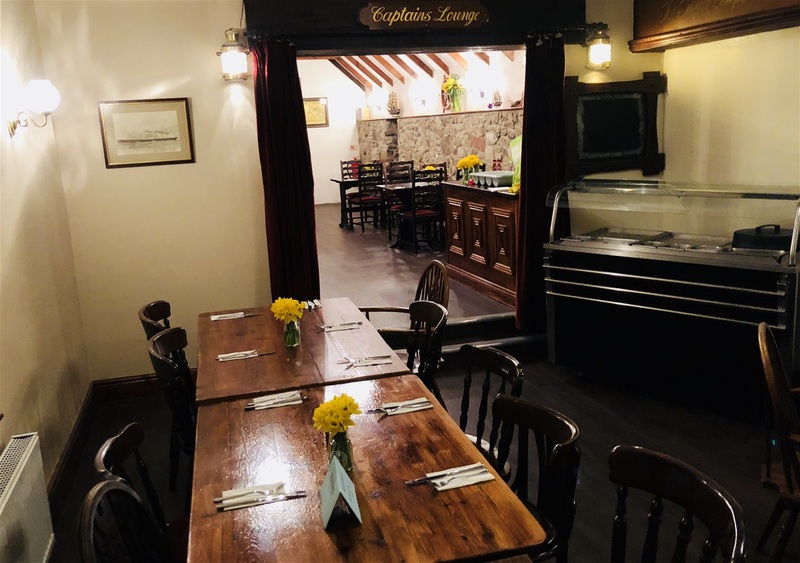 The Ship Inn offers a gravel carpark to the rear of the building which also has an entrance to the building.